Learning Management System LMS software is platforms helpful to educators, instructors and tutors, in managing their online courses. The software also helps them to organize study materials in a single location for easy access by the students. With the improved technology, different learning management system examples have come to existence. As a result, it’s difficult for the interested parties to identify platforms that work well for them. 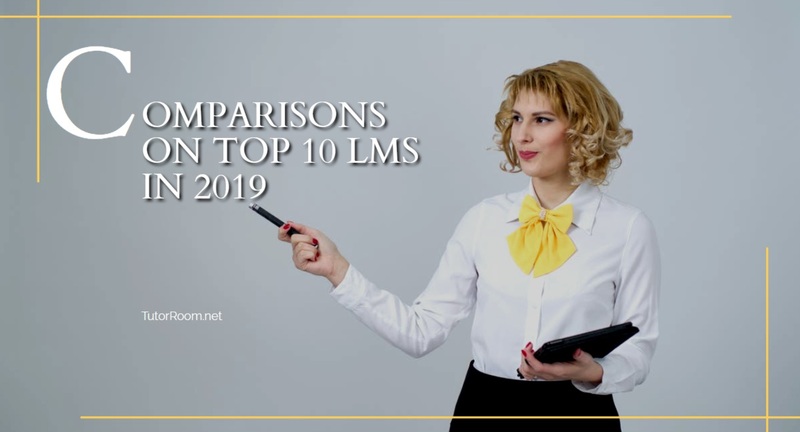 With this in mind, we present a learning management system comparison of top ten LMS in 2019 as discussed below. 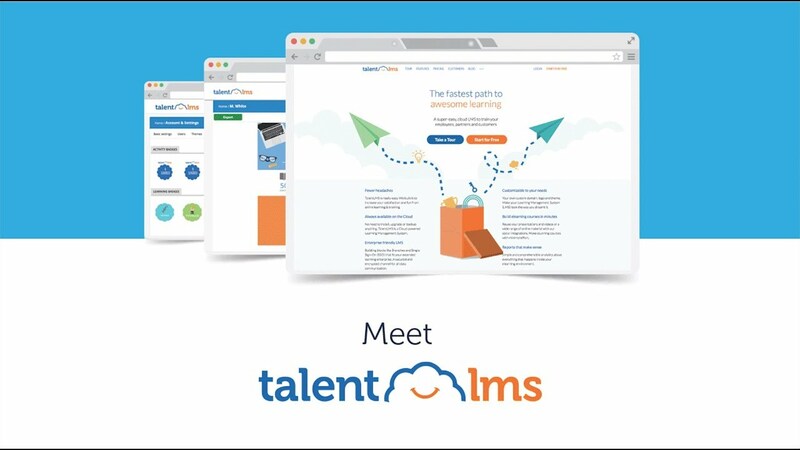 On the top position of the best course management system is TalentLMS. It’s an award-winning system that suits schools and businesses of all size. Its main aim is to offer online training to customers, students, partners or your employees. By using this platform, users get assured of fair prices. The LMS has a variety of features, which are easy to use and to start an account takes you less than a minute. 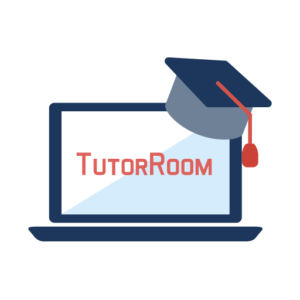 Another great learning management system is Tutorroom.net. They offer virtual classroom, where instructors can use video calls, interactive tools, and a whiteboard to facilitate proper learning progress. As a tutor or an educator, you can download PTs and PDFs to help you establish online course content for your students. They have online school management software meant for larger schools where educators can perform live demonstrations for their students. Also, for those with customized needs, they can consider using their Custom Edtech Software. Easygenerator is LSM software that has been in operation since 2013. The system is cloud-based and suits businesses and schools of all sizes. Among its main advantages include enabling employees to easily generate engaging content instead of the traditional course design processes. Among its main clients include Unilever, Drake University, and T-mobile among other giant companies. Among the best free learning management system examples is Moodle. The platform is a secure, customizable and scalable open source for educator’s e-learning problems. A certified network offers the functioning and security of the system by Moodle partners. And this assists to support and maintain an active group of developers, supporters and users. The site is good in helping educators manage their online courses and offer the best to their students. uQualio is a perfect learning management system that enables users to publish their training videos. Among its advantages include the easy to use features that are quick to recognize and needs no instructions to manage them. They also offer effective and efficient learning that is video based for your students, employees, customers or partners. You can also use their motivational tests, videos, or effective communication to motivate your students. Another thing educators care about is the presence of user-driven marketing style which they offer at uQualio. The system is also simple and flexible allowing you to do a DIY update on your courses. The software comes with regular, transparent and competitive pricing. 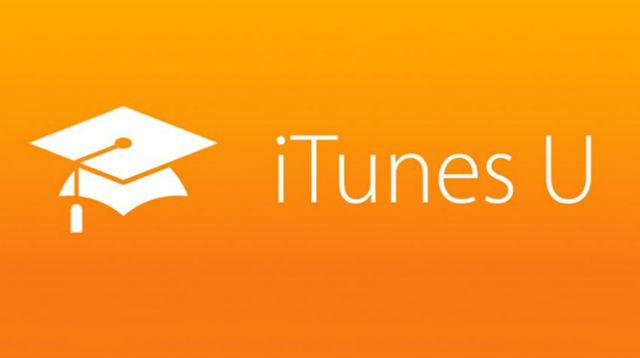 iTunes U is an ideal learning platform for all e-learning solutions. It works best as a support for course authoring, assignment distribution, homework, forums and employees’ training among other services. Among its advantages is its support for mobile learning a feature that makes it more flexible. You can also use the platform for asynchronous or synchronous learning. They also accommodate blended learning with a learner’s portal where students can track their study progress. Your visit to this site will not be a waste of time but an added experience to online tutoring programs. Among the greatest learning management system software in the market is Lessonly. The platform allows users to practice, participate in team learning, and do an overall better work. It’s a reliable platform confirmed by the platform’s over 2-million learners and more than 600 big companies from across the globe. Among its giant clients include US Cellular, Trunk Club, Sendek, and Ibotta. It helps these companies increase productivity and at the same time cut the on-boarding time in more than half. Additional advantages include easy to use features for the lesson plan, the caching functionality, and insights helpful in tracking metrics. Consider giving it a try today and see what it can do for you. 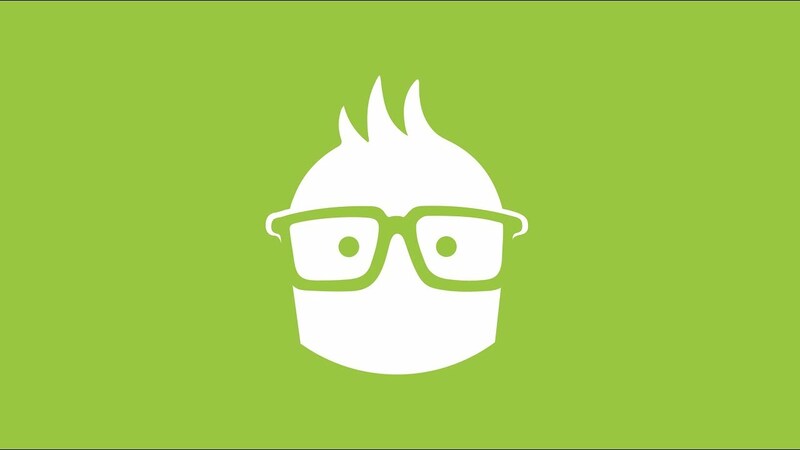 Canvas is an open and usable cloud-based development. It allows quick integration of the content, services, and tools that educators and learners are seeking. Its main advantage is that it takes into consideration of users’ needs and automatically give out the most adaptable, reliable and customizable platform. And this is the basis for its adoption by a large number of users from all over the world. It also explains why it gets used in numerous numbers of ways in comparison to other LMS software. It saves you time wasting risks and helps you do quality work as an educator. 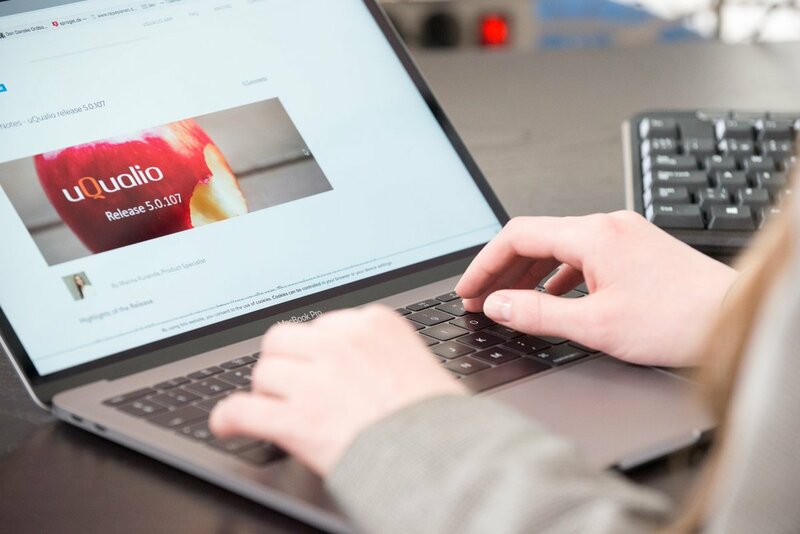 Litmos is part of the SAP and comes as a cloud-based LMS software development. It combines content management system, teaching management, package content and extended enterprise with an aim to meet institutional employees and students training needs. Among one of its greatest advantages is the fact that the software can get accessed through mobile devices, the iOS, and Android gadgets. And this increases its flexibility making it easy to get adopted by many people. It has over 5-million users and 20-plus giant companies from across 130 countries. It also uses 28 different languages that users can prefer to use making it the most convenient. 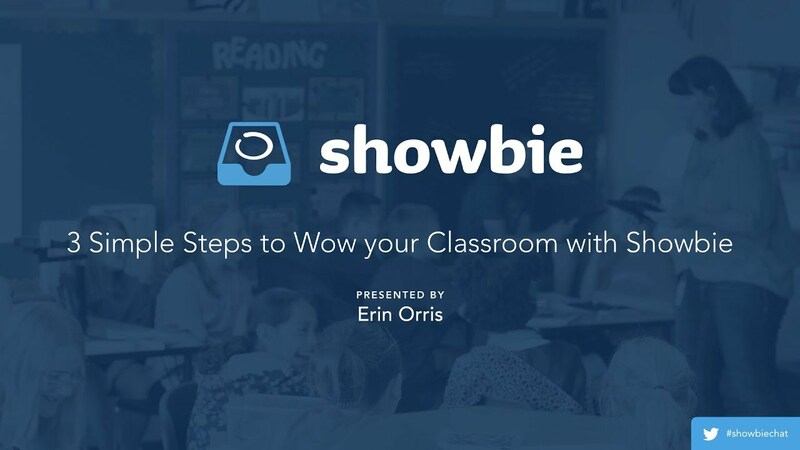 If you wish to save on time, Showbie is a learning management system example you can adapt. The platform combines all the necessary tools for communication, feedback, and assignments in a single platform. It’s accessible despite the device you’re using including the iPad, Chromebook or the iPhones. It, therefore, saves you time spent in setting up your technology. Therefore, it gives educators and students more time in learning. It also serves teachers with everything they need to help with classroom management, lesson plans, and course content. In this platform, your work can’t get misplaced or lost giving you an additional advantage. These learning management systems LMS software are available in the market in large numbers. As a result, you’ll face confusion in deciding which software to consider. The above online learning platforms comparison will help you come up with the system that works for you. Consider reading through for a chance to make a perfect decision.